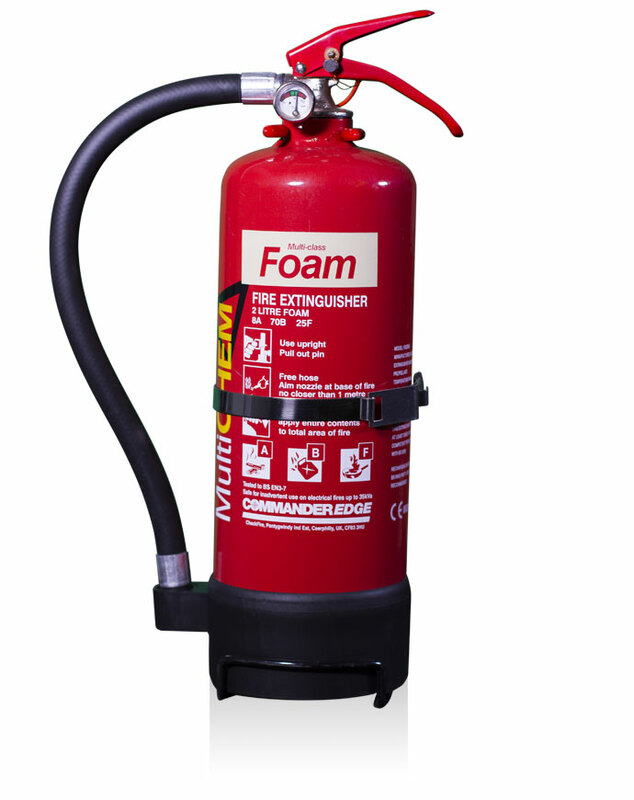 Practical fire safety equipment has been given a makeover – so much so that your extinguisher can now be a focal point of your interior design. 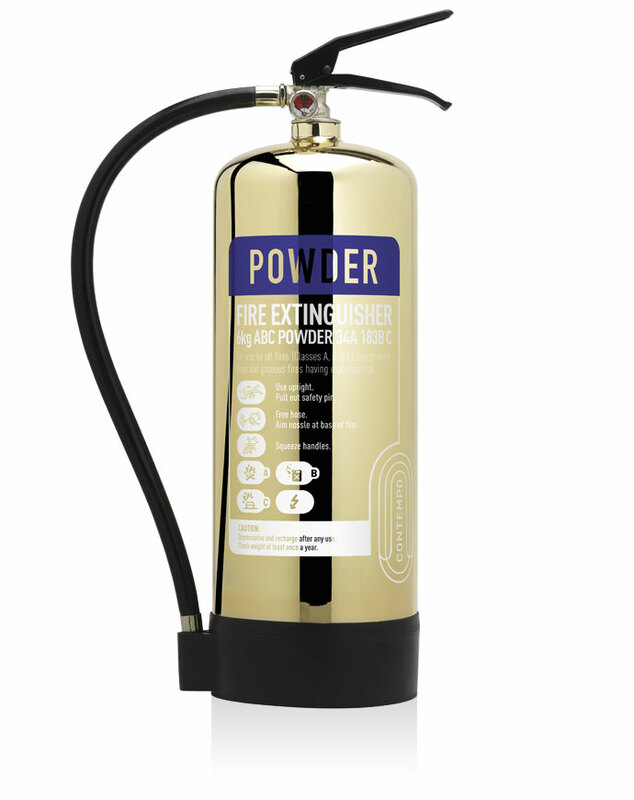 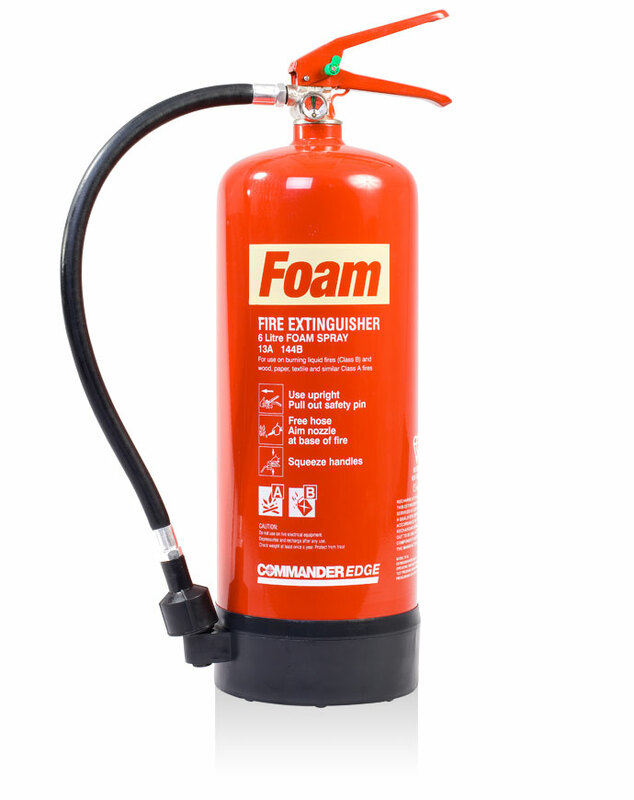 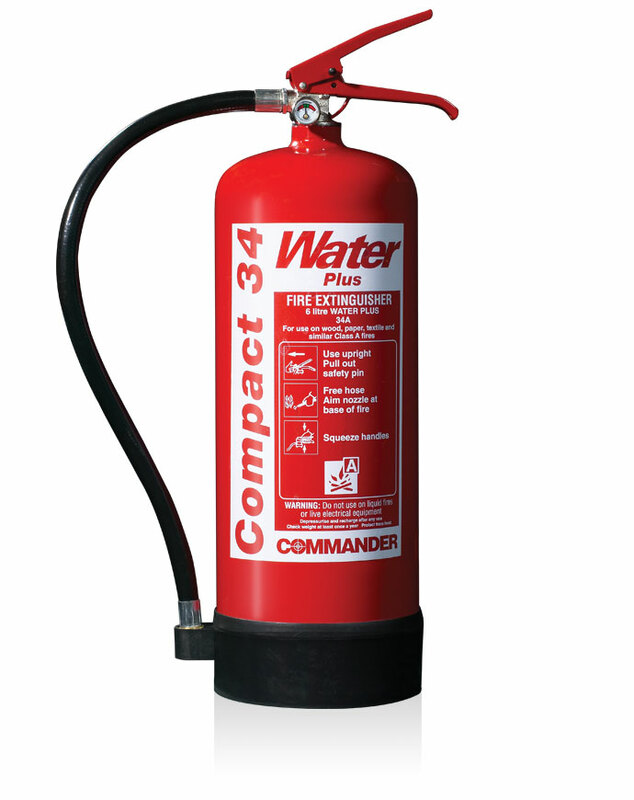 This versatile 6kg powder extinguisher is suitable for Class A, B and C fires, has a 13A fire rating and is totally unique in its beauty. 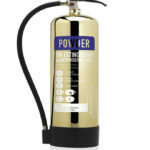 With matching polished gold tubular stands and ID signs, this range provides the utmost in elegant fire defence.